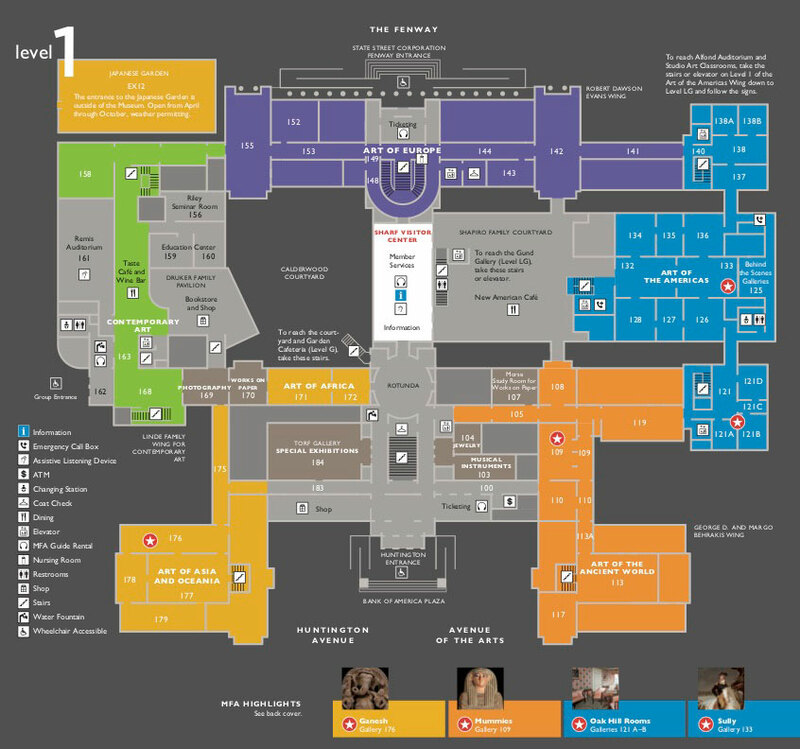 Download the Museum’s Map and Visitor Guide to plan your next visit. Looking for your favorite artwork? Use Collection Search to check what’s on view in the galleries. As we work to update the Museum’s galleries and install new exhibitions, from time to time, galleries may be closed temporarily for ongoing renovations or special events. See Gallery Updates for more information.